Milton is a town in Sussex County, Delaware, United States, on the Delmarva Peninsula. It is located on the Broadkill River, which empties into Delaware Bay. Milton serves local residents and summer tourists in the Milton, Broadkill Beach and Primehook Beach areas with family-operated businesses and new office and shopping complexes. Several local businesses in the area are served by the Delaware Coast Line Railroad, which operates a branch that extends to Milton from Ellendale. Recreational opportunities abound with the Broadkill River, Wagamon’s Pond, Diamond Pond and Lavinia Pond. Public boat docks and fishing piers are also available. 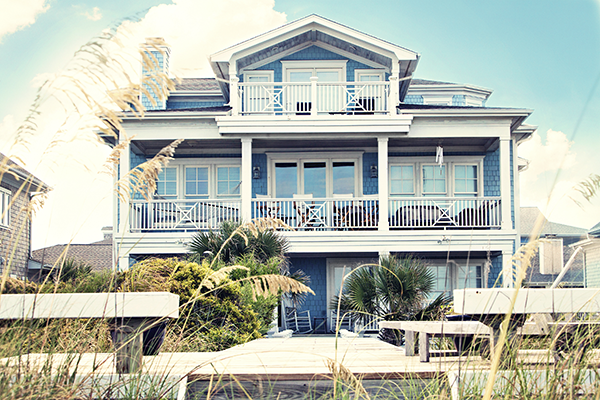 It is within an easy drive to the coastal resorts of Lewes and Rehoboth Beach, Delaware. Milton is the home of the Dogfish Head Brewery, a well-known East Coast beer-maker.